BUILD IT ONCE. LIVE FOREVER. 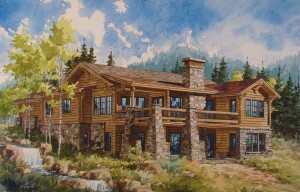 Building a premiere cabin in Park City is something you don’t want to do unless you go with experience. Scandinavian homes has the experience needed to fulfill your every request. They are professional, enjoyable and talented. They made the entire experience hassle free for me and my wife and we appreciated the home even more because of it! "Our experience with Custom Scandinavian far exceeded our expectations. 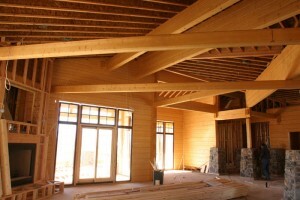 The beauty and quality of the construction of our home, along with the integrity of the company is unparalleled." "Custom Scandinavian built our dream home. The staff members are professional, they are willing to go the extra mile and just plain good people. Thank you for helping us create and build such a wonderful home." "Scandinavian Homes has exceeded our expectations with their high quality workmanship, attention to detail and extraordinary customer service. We are thoroughly enjoying our Scandinavian home." "Jake and everyone from the top on down provided a professional, expedient and most importantly, comfortable home building experience for our second home." 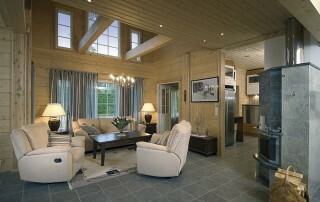 "Honesty, quality and construction savvy are the reasons we chose to work with Scandinavian Homes. Based on our geography (Residence in Florida), Janet and I made the decision to go with a one stop design/build solution and we couldn’t be happier. We would absolutely recommend Scandinavian." "What a relief to be living in a cozy wooden house after the damp concrete of typical Portuguese houses. Wood is a natural solution to the damp winters and hot summers of Portugal, and Scandinavian an excellent choice for providing the help and guidance throughout my project: wood and Scandinavian… a perfect combination!" 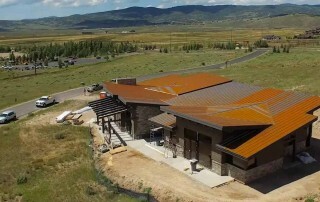 As a premiere Park City builder, Scandinavian, LLC is able to create a wide range of home styles from classic mountain rustic to cutting edge modern. 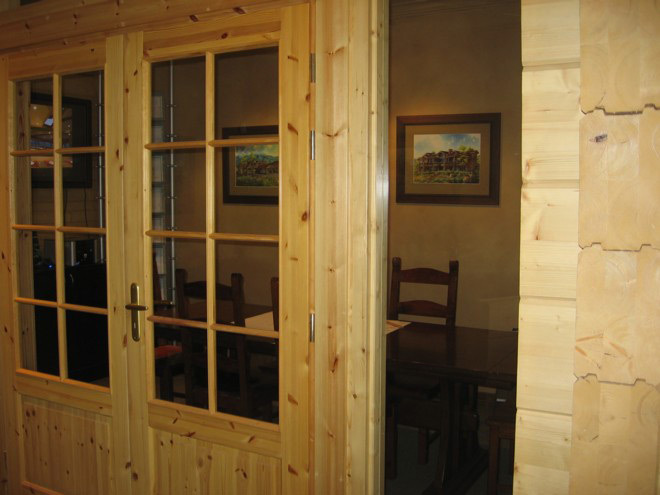 Our unique building system consists of pre fabricated log parts manufactured in Finland and shipped to your site, ready to assemble. We are committed to building luxury homes which fit your sustainable living ideals. 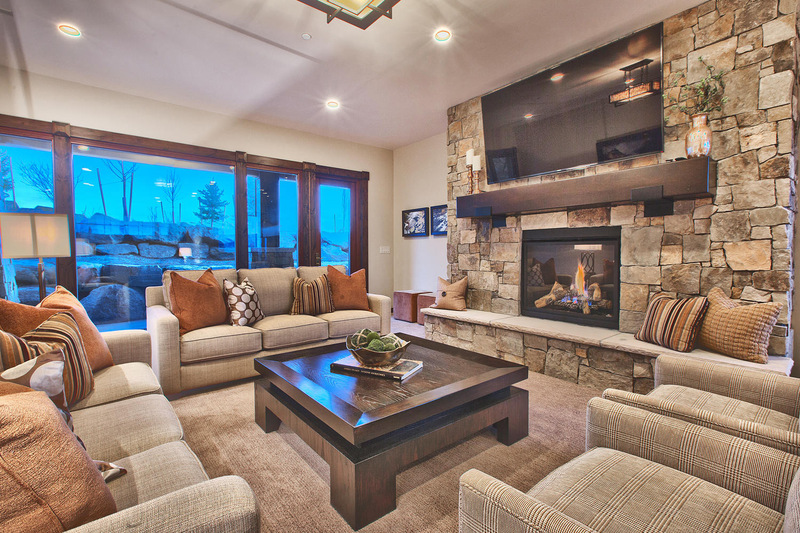 Our team has built magnificent homes in some of the most exclusive areas around Park City such as Deer Valley Resort, Wolf Creek Ranch, The Colony, and Promontory Ranch Club. As a Park City contractor we work closely with Park City architects and others around the world to create your dream mountain retreat. Although Utah is our home base, we can deliver our Scandinavian designed house packages anywhere in the world. Regardless of where your custom home is built, our team will work closely with you from designing your home, to providing turn-key construction. 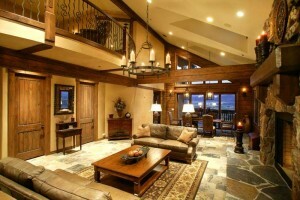 Scandinavian has worked in collaboration with many developers such as Talisker Group, Cliffs at High Carolina and Red Ledges, and can provide the custom home you desire. Scandinavian has two in-house designers on staff and an engineer. We are also open for partnership if you would like to bring your own architect or designer. 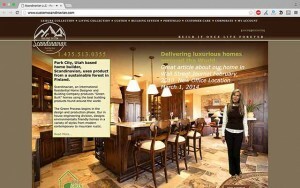 As a matter of fact, some of our conceptual designs are generated by Park City architect friends of our organization. If you would like to get a list of Park City architects, we recommend you contact our staff for further details. Scandinavian Sustainable Building System is handling the logistics via DHL Global Forwarding at Salt Lake City, Utah. You can track your shipping with DHL tracking as soon as material leaves the factory. Our representatives will provide you with information for unloading procedures and instructions upon request. You can also hire us to take care of this for you. Scandinavian will provide full turn-key construction services for you in selected areas. Please contact Scandinavian staff for further details. If you choose to use your own builder or build a house by yourself, for this purpose we have technical support available to help you with any aspect of construction. Take a look at our Portfolio Gallery and see it for yourself! Trends come and go, but with a life changing effort like building a sustainable house, quality and reliability are the key factors to success. 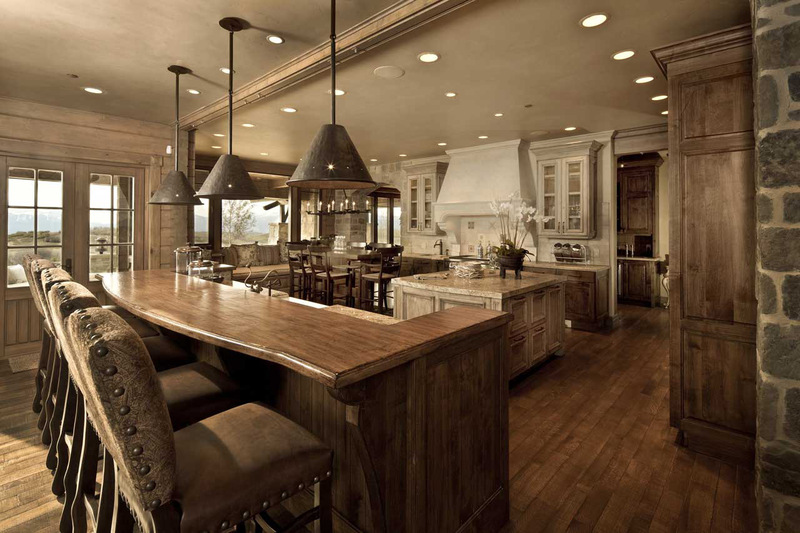 The secret to our homes is in the natural wood product and the nature of the quality of our wood. As a building material, wood has fantastic thermal mass value and makes an excellent building material also because of its suitability for different usages. Home styles range from Mountain Contemporary to Modern. 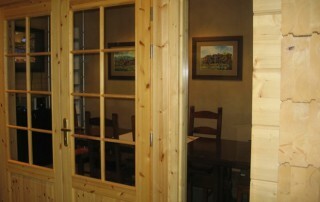 Little Villas log cabin product line has been inspired by a specified customer need. Rest assured, that Little Villas log cabins is the best option. Simply because wood is in our nature. We work as a single united team with market leading firms around the world and give our clients the highest quality service possible. Enter information about building location, size, and style. Enter additional information about interior space and mechanics. Please write here any additional comments, requests, questions etc. Scandinavian provides a variety of custom "Green Home" building services. From Design & Engineering, Delivery of Home Packages, and full turn-key Custom Homes, Scandinavian produces environmentally conscious sustainable buildings.